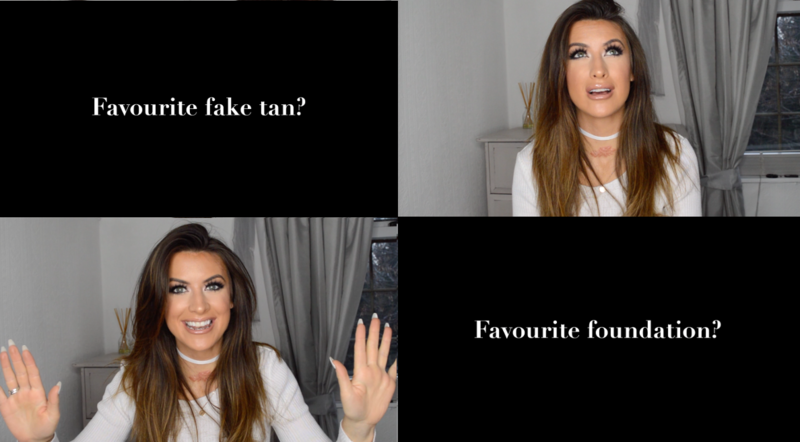 So as its coming to the end of 2016 I did a quick fire Q&A of my go to beauty and hair products! If you have any others, feel free to comment me and I will get back to you! Previous Article← How to curl and wave hair using flat iron hair straighteners by Corioliss!